With so many vehicles for sale in the marketplace today, it can be difficult to wade through the design and technical information to ascertain which vehicle is best suited to your current lifestyle and driving needs. You may want to consider investing in a Ford for sale. Henry Ford founded the Ford Motor Company in 1903 and incorporated in 1919 by Ford, his wife Clara and son Edsel. The Ford family formed the Ford Foundation in 1936, and they remained sole stockholders until January 1956. That is when the common stock was first offered for public sale. Ford has had a long and successful history of manufacturing cars, trucks, tractors, and automotive accessories. Consider some of these top reasons why you should invest in a Ford for sale. When buying a Ford for sale, you can be sure that you are purchasing a vehicle that has come from a long line of top quality and innovatively designed vehicles. The Ford brand has worldwide name recognition. From the first car, the Quadricycle, that Henry Ford designed in 1896 featuring a buggy on four bicycle wheels—to the well-known Model T cars—quality was the main component. The Ford Motor Company survived significant times in history like the Great Depression and WWII. During the Depression, they had to lay off hundreds of workers. However, the company survived these hard times and introduced the Lincoln-Zephyr in 1936. They had acquired the Lincoln Motor Company for $8 million in 1922. The first F-1 model truck was introduced in 1948. Several years later on September 26, 1956, they opened their world headquarters. There is so much rich history with the Ford Motor Company. You can have confidence in their quality manufacturing. The Ford Motor Company has been able to cultivate strong customer relationships through the years. They are one of the top automotive brands for consumer brand loyalty; especially with customers who have helped Ford dominate the pickup truck market. When most people think of pickup trucks, they think of the Ford name. These pickup trucks have a performance-driven design and provide superior utility for all your transporting and towing needs. 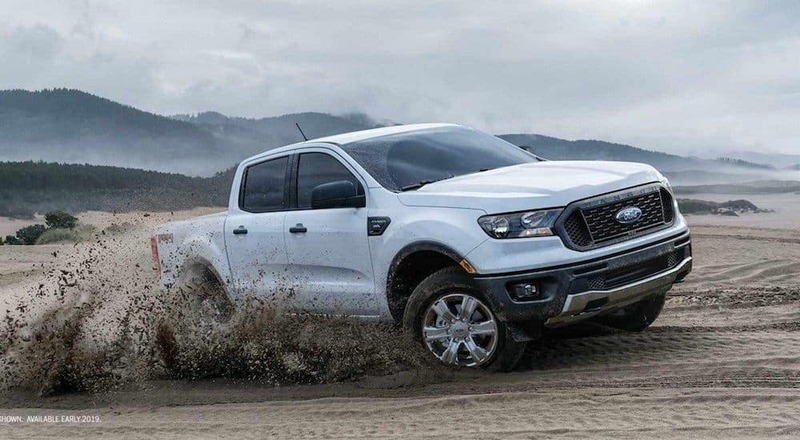 Some of the 2019 Ford line of pickup trucks include the Ford Ranger, F-150, F-250, F-350, and F-450. Consumers continually return to purchase another Ford because they have experienced the high-quality design and performance value of these efficient car, trucks, and SUVs. Since it’s founding, The Ford Motor Company has succeeded through innovative design and cutting-edge manufacturing. Quality is synonymous to the Ford brand. When considering your next vehicle purchase, keep in mind the high satisfaction rate of loyal Ford customers. 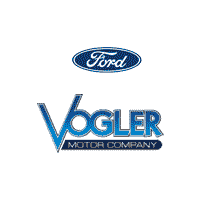 They have experienced the first-rate manufacturing of their Ford vehicles by professional integrated manufacturing teams, innovative operating systems, and dynamic product development. According to the current CEO of the Ford Motor Company, Jim Hackett, the new focus for design and manufacturing is “operational efficiency.” Their innovative production simulator is designed to enhance the development of their line of performance vehicles. Their goal is to decrease the amount of time and money that is needed to design and manufacture their vehicles, ensuring they’ll be introducing fresh new designs within the next few years. The Ford GT Supercar is the is the current prototype that has been tested through the vehicle dynamic simulator. The professional product development team at the Ford Motor Company is focused on designing vehicles for the future that will suit the changing needs. One example of their desire to manufacture an eco-friendly vehicle that meets the needs of consumers is the new model Ford Focus. The design features the Eco-BoostTMdrive train, or you can choose the hybrid or electric driveline. The current line of Ford cars and trucks all feature integrated green design since the engineers are focused on delivering a quality driving and owning experience for each customer. Buying a Ford for sale ensures that you are getting a quality vehicle that delivers exceptional value. What customer doesn’t want to get the biggest bang for their buck? 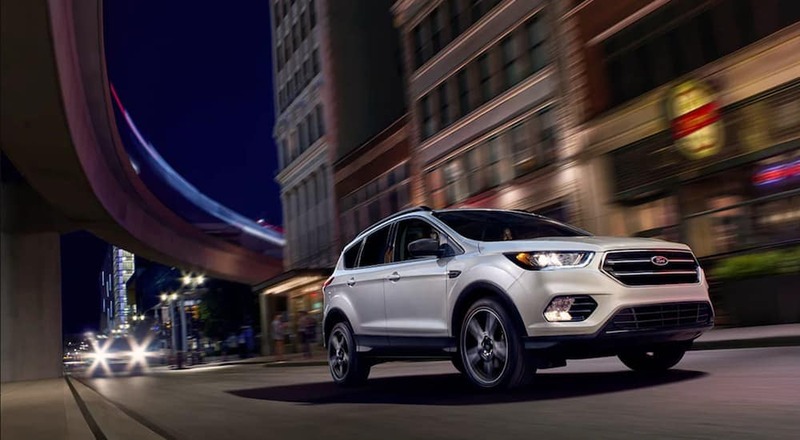 The Kelley Blue Book vehicle guide lists the Ford Motor Company as having the best SUV priced under $25,000. You have so many options to choose from to ensure that you are purchasing a vehicle that will deliver superior performance value for all your driving needs. You know exactly what type of vehicle you want that will meet your driving needs. You can find the perfectly matched vehicle for you in the Ford lineup. The Ford Focus, Ford Fusion, and Ford Fiesta are ideal for drivers who want to drive a fun and exciting vehicle that has a cool design. Consumers have given Ford sedans high ratings in the Kelley Blue Book. Maybe you need a family car. Ford has designed and manufactured some of the top family cars on the market like the Expedition, Flex, Explorer, or Fusion. These top family vehicles combine optimized functionality with stylish design, so you can drive a fashionable vehicle that delivers dynamic flair. Ford knows that effectively managing budgets is important to today’s consumer. They need to find vehicles that are high-quality yet offered at budget-friendly sticker prices. You can easily manage your bottom line when you invest in a Ford vehicle since this company focuses on designing and manufacturing vehicles that fit in your budget. Some quality, but budget-friendly Fords for sale include the Ford Fusion SE with an MSRP of $23,740 and the Ford Escape SE priced at $25,605. You can find a Ford to meet your budget and still get the top quality you are looking for. Driving in harsh weather conditions is a fact of life for many drivers in this country. Winter driving is not easy, but you can get peace of mind by driving in one of the great Ford vehicles that help to keep you and your passengers safer in such conditions. The great engineers at Ford have developed innovative safety features like Torque Vectoring Control (TVC) and AdvanceTracTM Stability Control (ESC) that significantly improve your capacity to drive safer in all types of driving conditions. With the ESC, the vehicle automatically identifies wheel slippage on harsh driving conditions, so the TVC adjusts torque and braking capacity so you can better gain control of traction to stay safer on the roadway. The 2018 Ford Fusion is a midsize car that has all-wheel drive to help you better maneuver in bad weather. This vehicle includes safety features like brake assist, electronic stability control, and traction control. If you’re looking for a budget-friendly mid-size vehicle, then the Ford Fusion is perfect for you. Investing in a Ford ensures you are getting a reliable vehicle that will safely get you where you need to go. Consider the long and distinctive history of the Ford Motor Company. Base your decision on the excellent customer loyalty that Ford has cultivated over the years. They continue to design and manufacture cutting-edge vehicles that help you to command the road in style and superior functionality. They are looking to the future with their eco-friendly vehicles. You cannot go wrong with maximum value at a budget-friendly price. No matter what your personality is or driving needs are, you can find the perfectly suited Ford for sale for you.